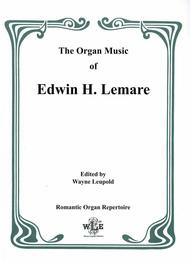 Composed by Edwin H. Lemare. Edited by Wayne Leupold. 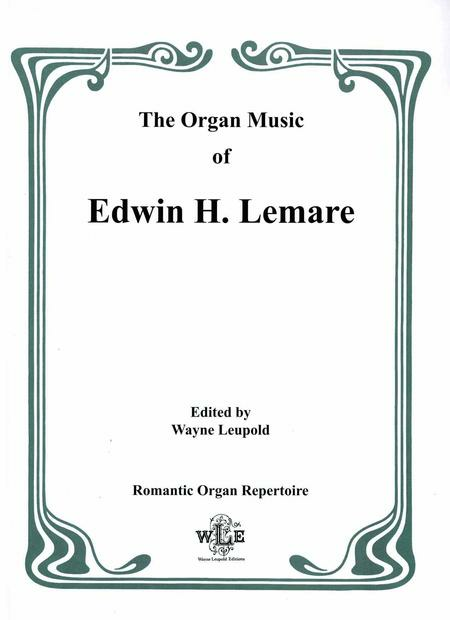 Published by Wayne Leupold Editions (WY.WL600020). The Quest, Op. 71; Rustic Scene, Op. 72; Summer Sketches, Op. 73; Carillon, Op. 74; Marche Heroique, Op. 74; Chant Seraphique, Op. 75; The Lament, Op. 79, No. 1; The Consolation, Op. 79, No. 2; Concertstuck, Op. 80; Lullaby, Op. 81, (No. 1); Intermezzo, "Moonlight," (Op. 83, No. 2); and Gavotte a la Cour, Op. 84.